• Full Features Suites of Email Server Features. • Maximum Server Resources Allocated Solely for Your Domain. • Maximum Speed of Access, Retrieving and Full Log Reports. • Unlimited Email Capacity (Depending on Disk Drive Allocation). • Lower Risk of Email Leak Due to No-Sharing of Application on Server. • Zero Side Effects from Misuse of Other Domain Users. Nothing beats having a delicate email server just for your own organization. Be it co-located within Nex Venture’s facilities or at your own premises. Nex Venture will design and plan a robust system with redundancy infrastructure to secure your email system. Integrating it with state of the art automated anti-spam, anti-virus filters and emails caching backup capability. While many options are available like, scalable backup of emails archives for long term storage. 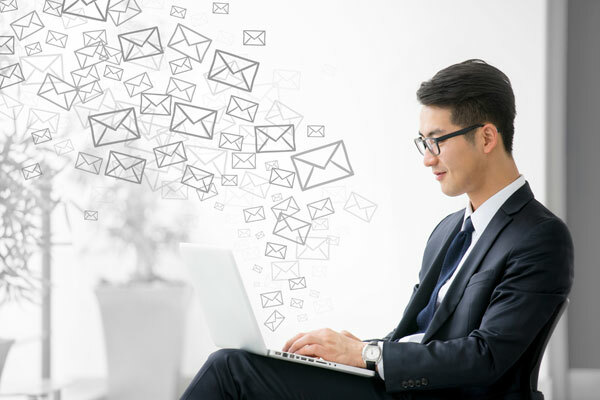 Organizations in search of mail servers which support multi-domains for in-house usage can be assured by Nex Venture’s professional engineers with strong working experiences to devise a competent and cost-effective infrastructure to suit your needs.